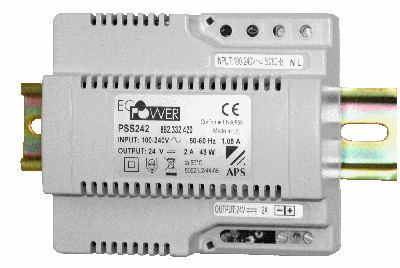 All EcoPower PSS/PSR power supplies are protected against overload and short circuit. 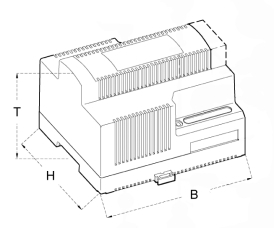 The units can be mounted directly onto the snap-on DIN rail and are suitable for assembly in equipment cabinets with a 47mm front panel cut-out. 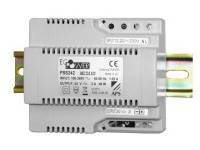 Both series have an SELV output.